It can be a difficult decision for adults and working professionals who choose to go back to school. You’re balancing work, family and other responsibilities, and the thought of adding to that can be daunting. However, the benefits of a degree often outweigh the difficulty. You can advance in your career, complete that unfinished degree program and, more importantly, potentially earn a higher salary — not to mention the wonderful feeling of fulfillment when you accomplish your goal. 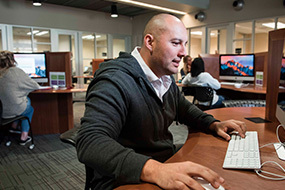 At Georgia Southern, there are a growing number of lifelong learners just like you, nontraditional students seeking a college education later in their lives. And while it might feel like you’re alone in your journey, we’ll walk with you every step of the way. 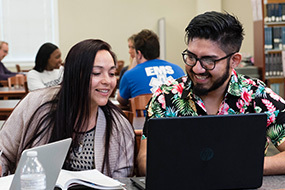 Georgia Southern is committed to providing student support services and convenient resources to assist you when you return to the classroom, no matter if you’re in a traditional face-to-face course on campus, or if you’re studying with us online. Return to college and pursue the degree you need to achieve your dreams. 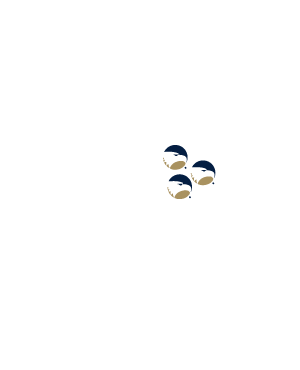 Georgia Southern offers 141 degree programs for you to choose from. Invest in yourself, and upgrade your education and your opportunity! 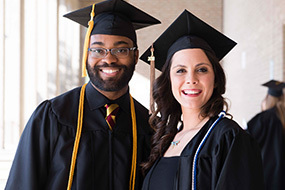 A second bachelor’s degree can open doors to career changes and expand your job opportunities. Whether you’re diversifying your skills or retooling your skill set, a second degree can place you on the path to success! Transfer to Georgia Southern and earn the degree you’ve always wanted. Choose from three dynamic campuses offering a wide range of programs. Our admissions team will make your transfer as efficient and uncomplicated as possible.